Every six months, our FMCG team come together to share insights and trends that they’ve seen in the job market. 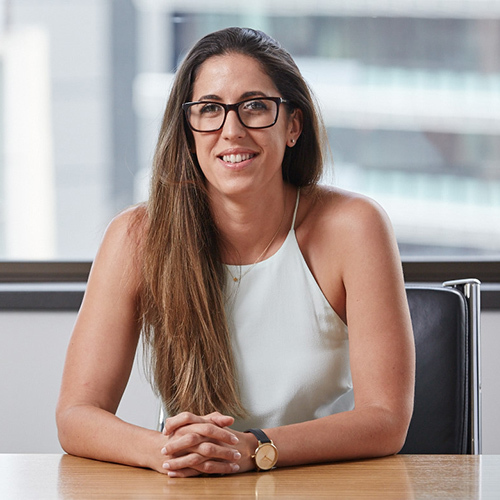 Sophia Bryant, Specialist FMCG Sales Consultant, explores current Customer Management trends and how these are affecting talent and the industry. At the recent Food & Grocery Australia Conference, several speakers pointed out how Australian FMCG organisations were lagging the market in terms of channel diversification. While the statistics show a lag now, the message is getting through. Over the past 6 months many tier 1 FMCGs have created new National Account Manager (NAM) and National Business Manager (NBM) roles in e-commerce, HORECA, QSR and Export. Revenue is small compared to structured grocery, however, this will only grow with an over-investment in talent. Whilst new roles are being created, FMCG talent is under attack from ‘cooler’ sectors such as Tech (think Uber Eats, Google, Amazon) and B2B (Tesla, Schneider) who are recruiting NAMs from FMCG, placing further strain on supply and salaries. Remuneration in these sectors is generally higher, and Generation Y NAMs are increasingly seeking fresh experiences. - Mike Dickson, NSW Director of Six Degrees Executive. FMCG businesses need to do more to connect with Generation Y and Generation Z entering the workplace. Top of the list is a more exciting career path, followed by a compelling value proposition that aligns with personal values. The decrease in field sales teams is also reducing the supply of new talent into the FMCG sector. The scope and expectation of a NAM continue to grow, making it tough for a National Account Executive (NAE) to step up. With the best NAMs now being placed on alternate channels, the ‘teething ground’ for junior NAMs has been reduced. National Business Managers (NBMs) are also finding the step up to the Customer Director roles in larger organisations challenging. Expectations on business impact have increased around multi-channel, multi-category and multi-functional experience. Too many candidates have been on a single-minded race to manage grocery which leaves them sitting on a narrow a skill-base. NAMs creating a breadth of career experience now may leapfrog a generation of NBMS in the next 2-3 years. With supply of top talent being squeezed from so many angles, forward-thinking organisations are open to finding sales talent in other functions inside the business and from outside FMCG in the external market. To receive the full FMCG Customer Management Talent Insights report, get in touch with Sophia Bryant.